Headquartered in Beaverton, Oregon, Nike has been in business for over 30 years and employs 23,000 people worldwide. The company was founded by Bill Bowerman and Phil Knight and under then name Blue Ribbon Sports. In 1972 the name was changed to Nike for the Greek winged goddess of victory. 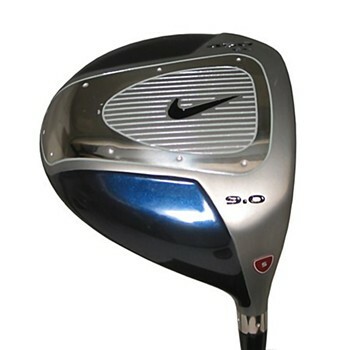 Nike Golf has gained much ground in just a few short years in the golf equipment and apparel business. Capitalizing on their success in other sports, Nike has produced a full line of products, from Wedges, Irons, Woods and Drivers to apparel, footwear and gloves that have rapidly gained much popularity both on Tour, and among players of all skill levels. Nike has dozens of players on the PGA TOUR, LPGA, JPGA as well as most international tours.